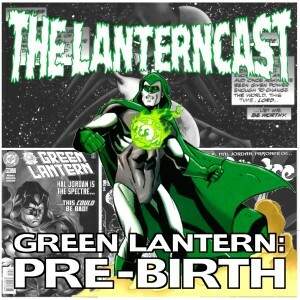 LanternCast Presents: Green Lantern: Pre-Birth #12 – The Spectre #13! 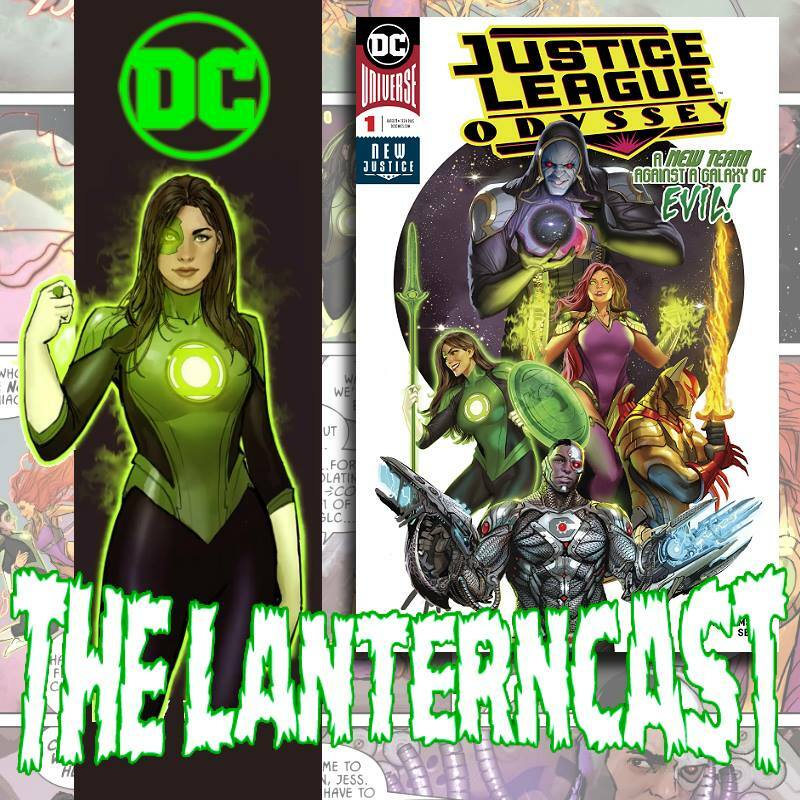 What is the price of immortality and almost limitless power? What would you do with your final hour on Earth? 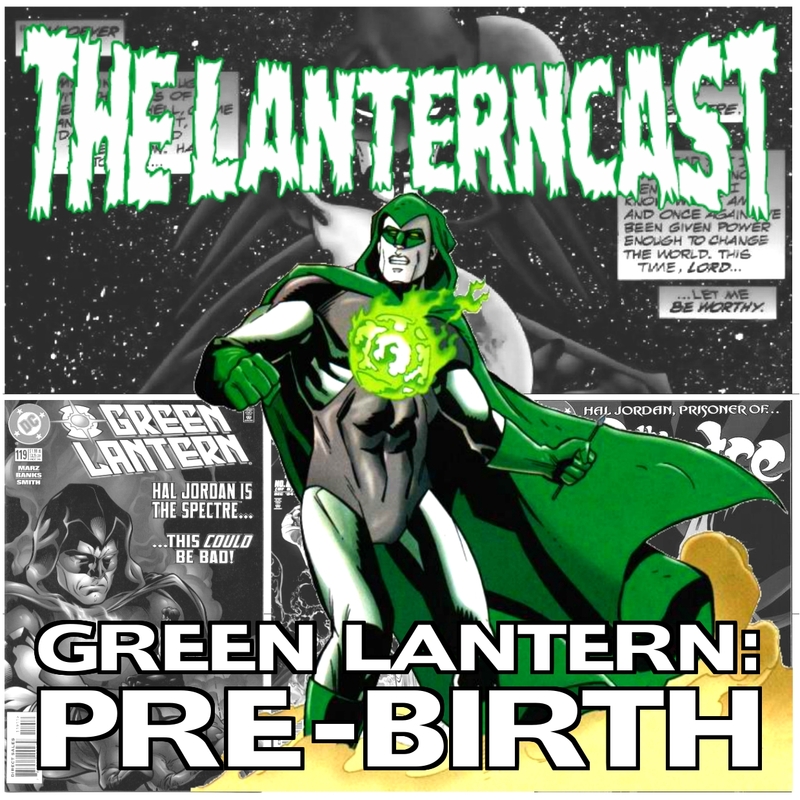 Those questions and more challenge Hal Jordan (as well as Mark and Jim) as they review one of the more memorable issues in this Spectre series: “Eternity in an Hour.” There’s also time for Game of Thrones Season Seven preview talk, along with Summer movie chit-chat!